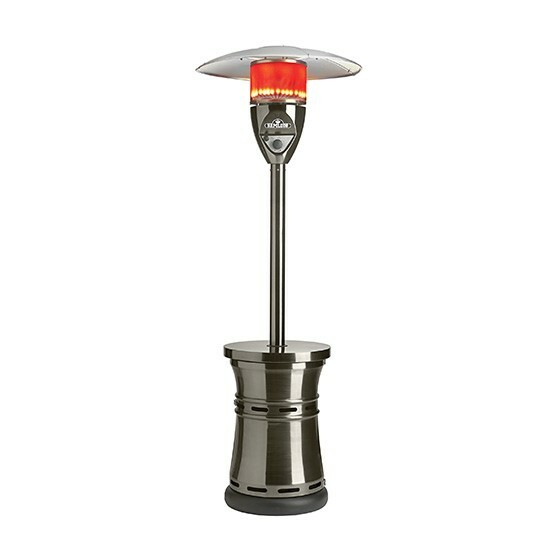 Patio heaters allow you to enjoy your patio or deck for longer during the day. Available in a multitude of designs and a variety of sizes, this convenient appliance is not a novelty anymore. Today, it is common to see them on residential properties. For people who love to entertain family and friends on the patio or deck, the advent of patio heaters is indeed a great asset. 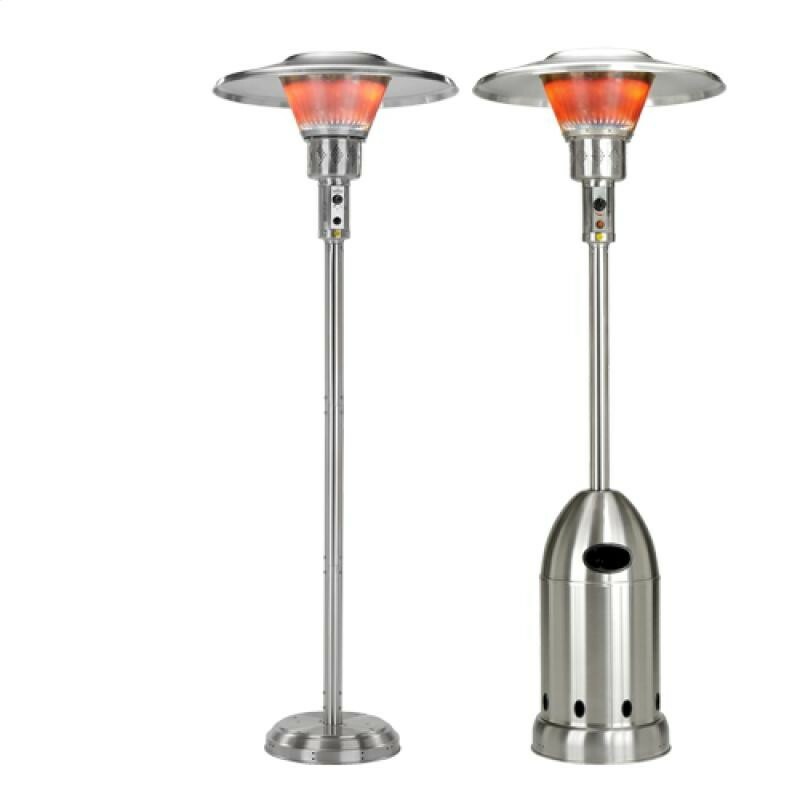 Powered by electricity, these patio heaters don’t have an open flame, which makes them safer than the other options out there. Take into account that they are usually smaller than their counterparts. As you shop, you want to compare various heat outputs. Remember that electric heaters come with a power cord, so you will need an outdoor outlet. These heaters are a favorite in that they don’t require a lot of maintenance and they provide you with ample heat. Simply affix them to a natural gas line and you are good to go. They don’t cost as much as propane or electric heaters, and often come with a gas line for you to easily hook them up. Oftentimes, you have to call in a plumber to install these lines. once done, you aren’t going to be able to move them about freely like you can other heaters. Propane heaters quickly warm up. Since some are quite large, they can accommodate propane tanks of 20-gallons. This is perfect for when you plan on entertaining for longer periods of time. Avoid using this heater in an enclosed area or you could end up with a build-up of carbon monoxide. You can find the best patio heaters in the area at Hi-Tech Appliance. Contact us and get your patio heater today!